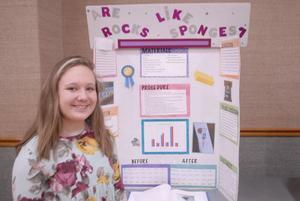 The junior (middle school) projects are judged based on category with no more than three winners chosen for each one. The categories include Biological A, Biological B, Chemistry, Physics and Mathematics, Engineering, Earth/Environmental, and Technology. Each participant or team is interviewed by three separate judges in their chosen area and those scores are averaged. In addition to categorical judges, projects are evaluated for special awards based of various criteria. During these closed interviews, students must explain their work and results as well as the challenges they faced during their experiments. 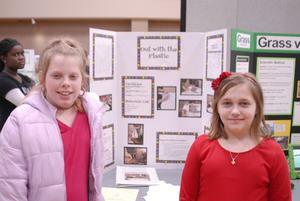 It is their opportunity to share why they are passionate about science research. 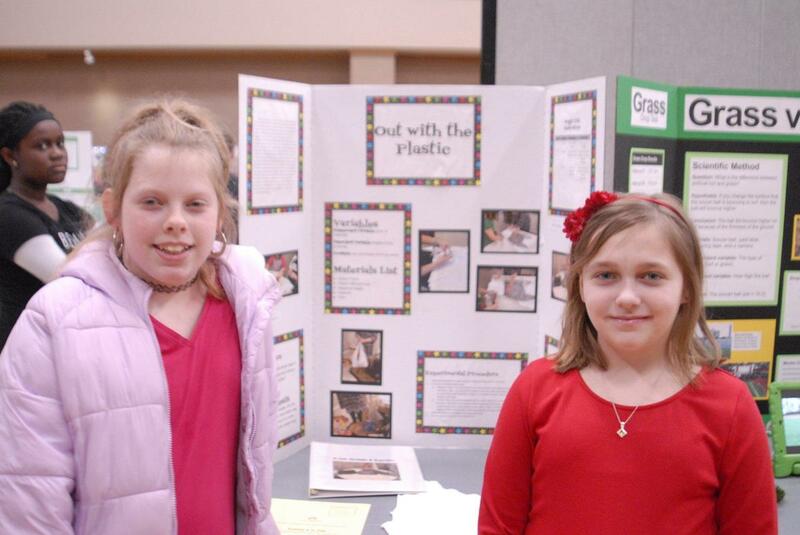 In their second consecutive trip to regionals, Anya Bullock and Ella Shelton, 6th graders at Oakboro Choice STEM, built and tested a recycled, biodegradable option to plastic shopping bags in their project “Out With the Plastic.” They created a reusable bag made from recycled t-shirts. 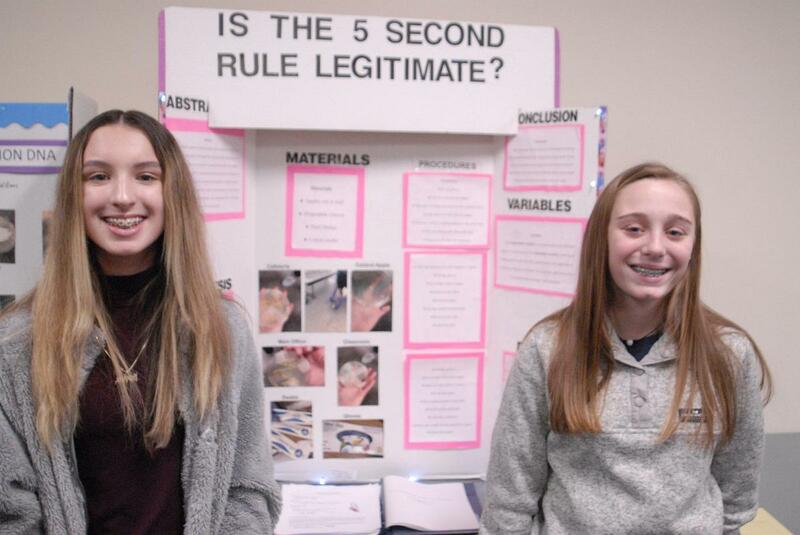 Following the judging Saturday, Anya said, “They were curious about what we would do differently and how we could change next time.” Her partner, Ella Shelton, mentioned their struggle to make a fair comparison by using different sized shirts for their prototype. 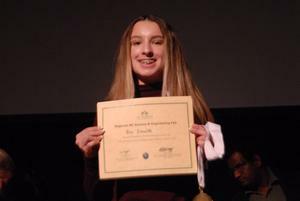 At the conclusion of the day, an awards ceremony was held to honor the winners. 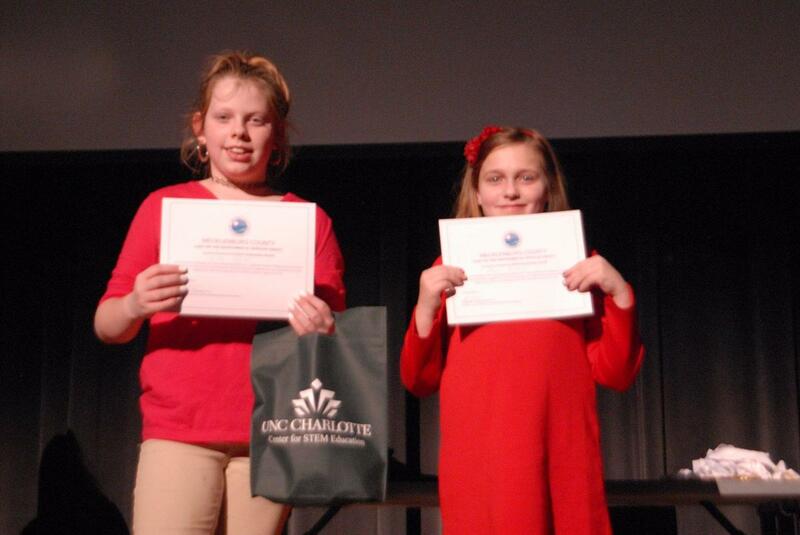 Anya and Ella received the Earth Awareness Award given by judges from the Mecklenburg County Land Use and Environmental Services Agency to middle school projects that demonstrated excellence in understanding and relating environmental issues to life in a community. And Zoe and Brianna placed 3rd in the Biological Science A category. When asked about their achievement, Zoe Smith said, “we are honored to represent Oakboro Choice STEM and Stanly County Schools at the next level.” These girls will compete again on the campus of NC State University on March 30, 2019 representing both Stanly County Schools and Region 6.